I want to thank you again for allowing Jill and I to work with the club to help a local AISD family each year. 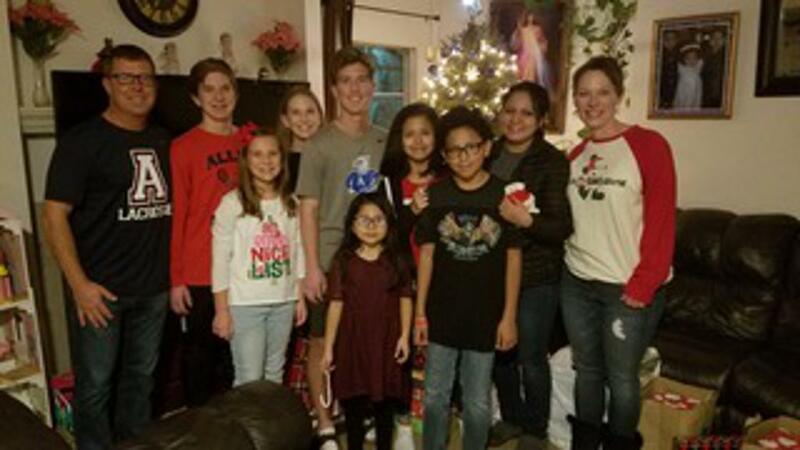 This year with the help of AELC we were able to deliver 37 wrapped gifts, over $600 in gift cards, along with over $1,100 enough to cover one full month of rent. Our club is truly making a difference here locally to a family that truly needs the support. The gifts and financial support go a long way. The one thing Jill and I observe each year, is the shock from the families when they find out complete strangers care enough about them and their children to donate resources to help them through challenging times. Thanks to everybody that donated to our cause. We are very grateful. A special thanks to the AELC board to continue to support our Christmas mission along with our teachers that really care about their students.